Your unborn child can become an artist before even entering the world. 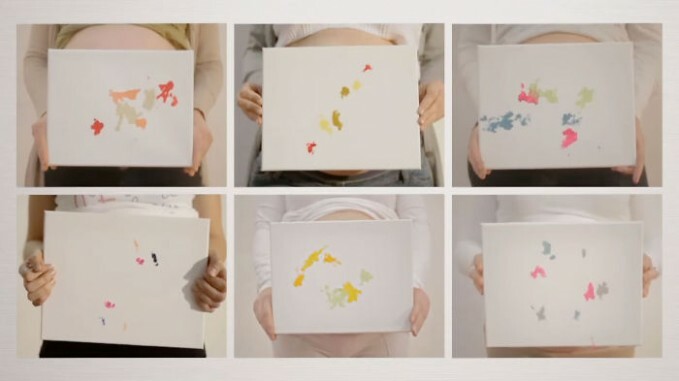 Unborn Artists created a kit to help you make a completely unique abstract painting of your baby’s movements. 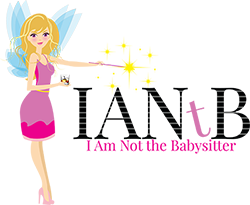 The best part is that the money from the kits goes to SOS Children Villages. What a great shower gift this would make, and much easier to display than a belly cast. I love this so amazing!